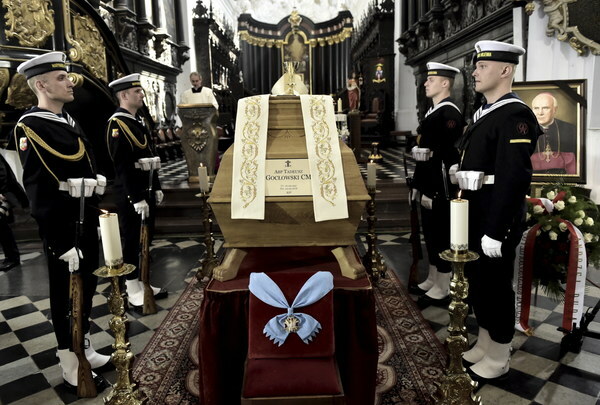 Military funeral of Gen Petelicki, GROM ( Polish Delta Force) unit commander. Włodzimierz Smolarek, a notable football player is buried. He played in 1982 World Cup in Spain and contributed a lot to Poland`s third place and bronze medal. He was only 54. Ex players, coaches and chairmen of clubs came. 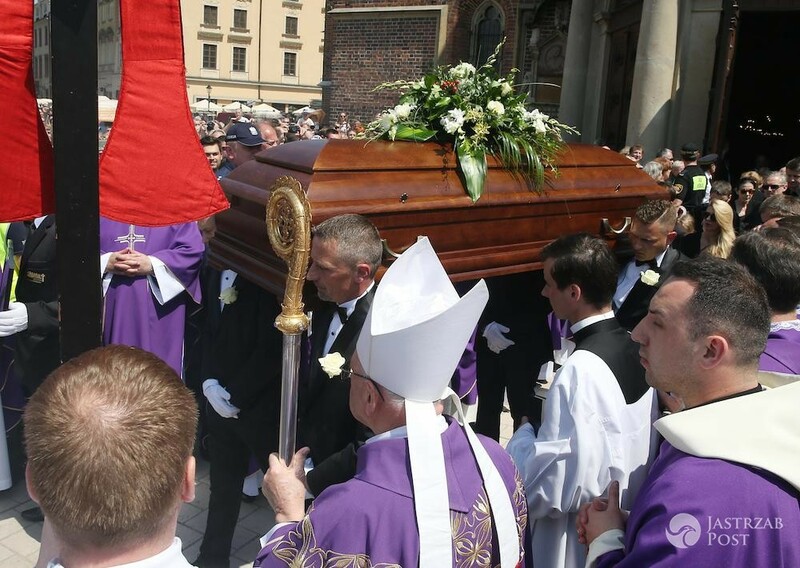 A renowned folk highland musician Władysław Trebunia Tutka`s funeral. 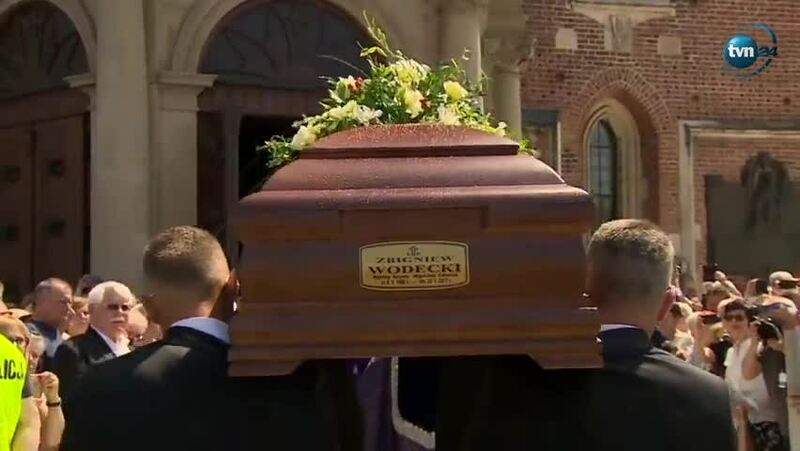 The funeral of Archbishop Tadeusz Gocłowski, who died on Tuesday aged 84, was held in Gdańsk, northern Poland, on Friday. 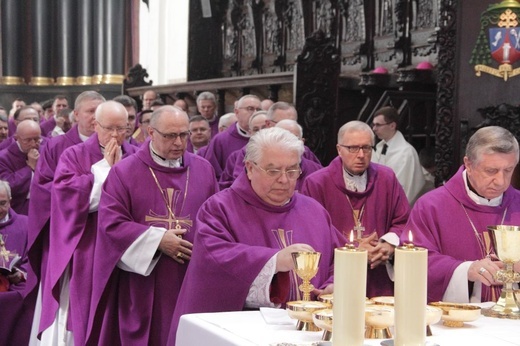 “One of the most prominent bishops of the second half of the 20th and early 21st century has left us,” said senior Primate Archbishop Henryk Muszyński in his sermon during the funeral mass. 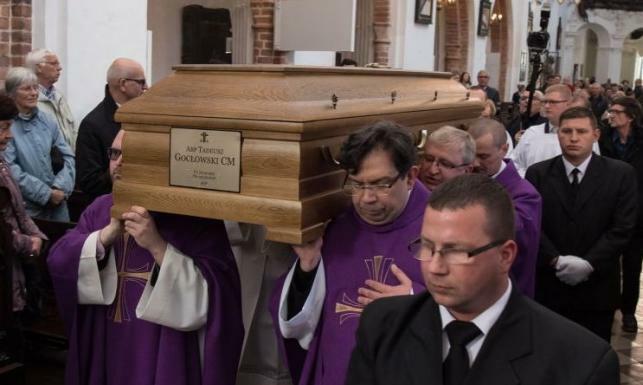 Archbishop Gocłowski died in a Gdańsk hospital on Tuesday. He had recently suffered a severe stroke. 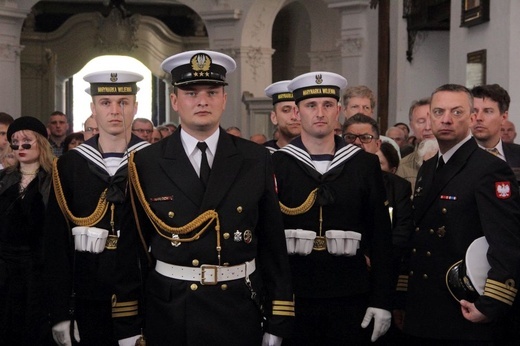 In 2011, he received the Order of the White Eagle, the highest Polish state distinction. 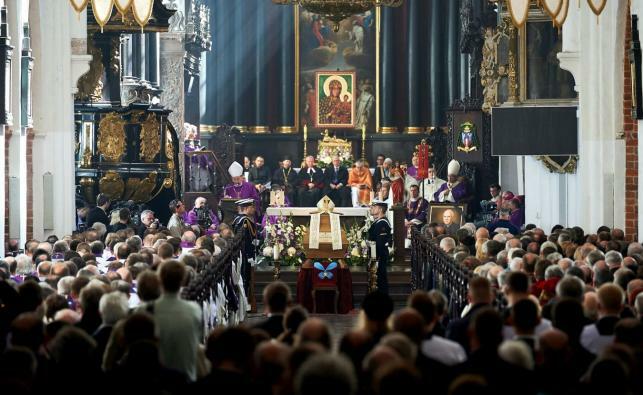 Just last week, the archbishop was made an honorary citizen of Gdańsk. 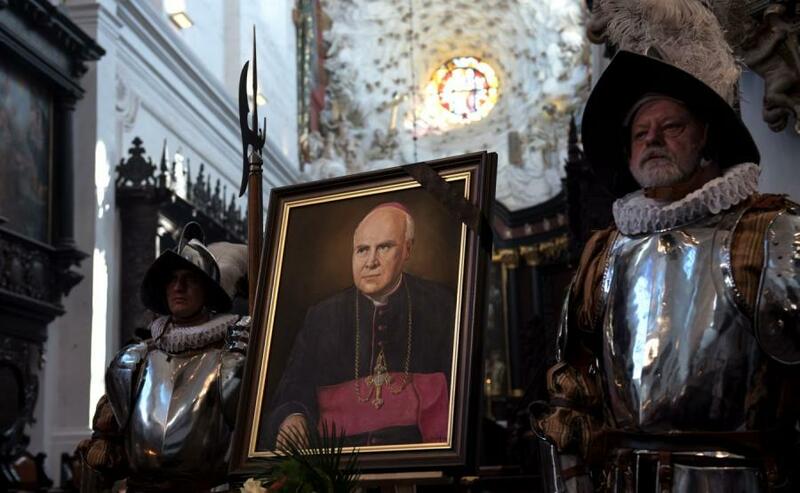 The city authorities noted that he had strong links to the history of Gdańsk over the past several decades. An 18 year old speedway rider, Krystian, died in an accident on the track. 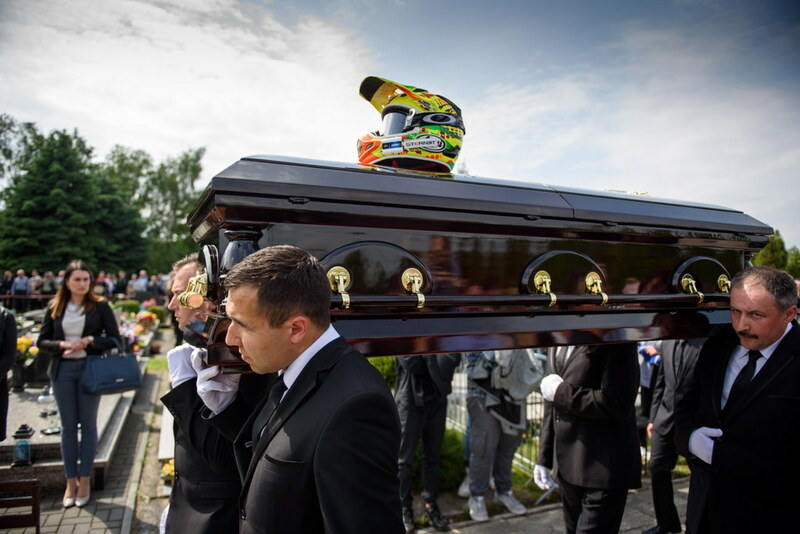 Thousands of fans, Polish speedway clubs representatives and city officials attended the funeral. 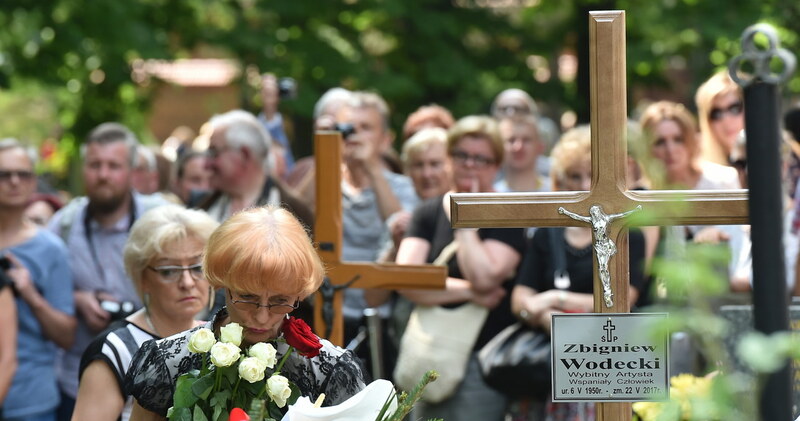 Former Auschwitz camp prisoner is buried, died at 94. 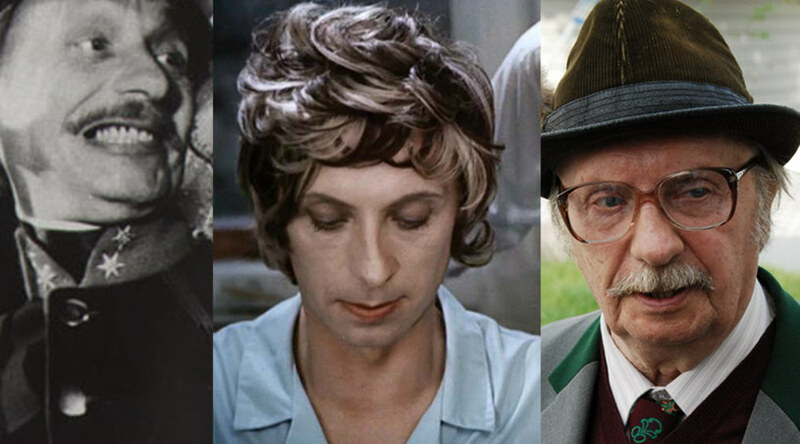 Krakow uni professor, died at 104. 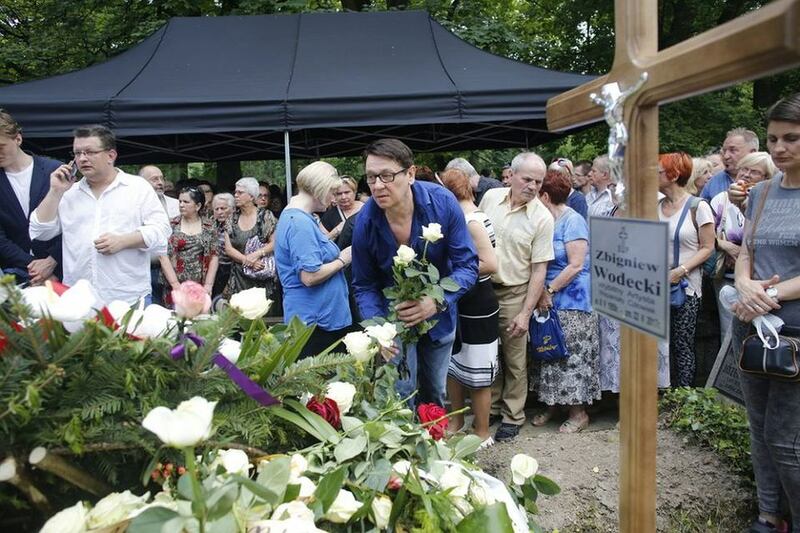 Popular Polish singer Zbigniew Wodecki has been buried at the Rakowicki cemetery in Kraków. 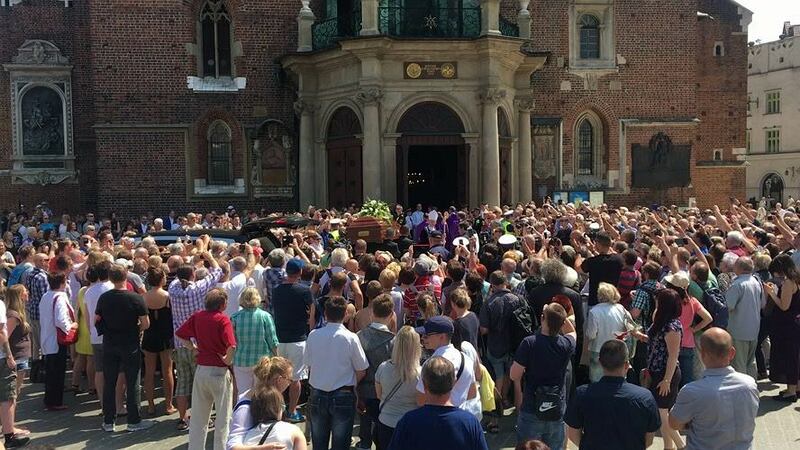 The ceremony was preceded by a mass in the city’s St Mary’s Church, attended by a crowd of friends and fans. In keeping with the family’s wishes, there were no speeches, and those attending the funeral were asked to make donations to a children’s hospice instead of bringing flowers or wreaths. 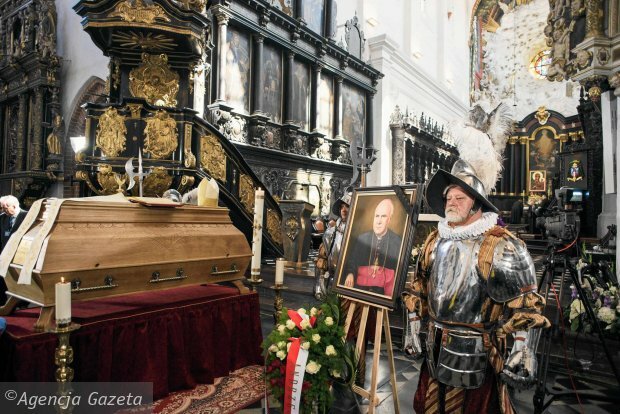 President Andrzej Duda, in a letter read out in church by a senior official from his office, described Wodecki’s death as a profound loss to Polish culture. 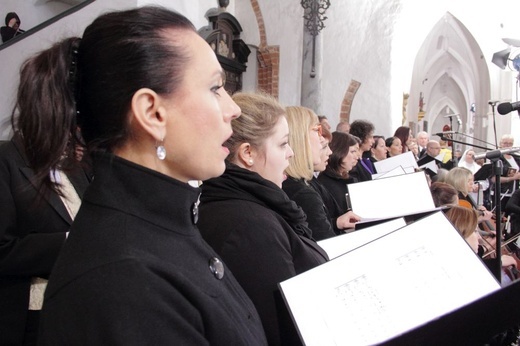 In a homily interspersed with lines from Wodecki’s hits, the officiating priest said that the singer’s life was a fulfilment of a mission to serve others. 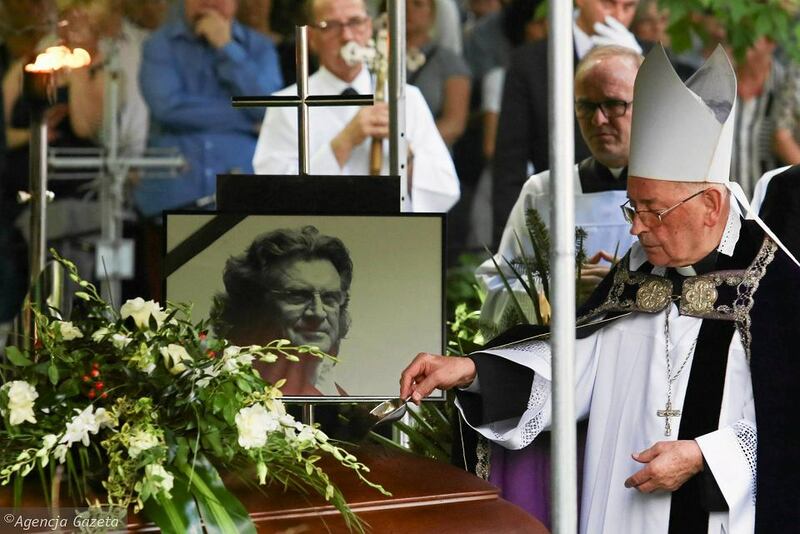 “He had in him that God’s spark which forced him to remain open to other people,” the priest said. Wodecki, who was also a composer, arranger, violinist and trumpeter, had many hits. He enjoyed enormous popularity with fans spanning several generations. He died in a Warsaw hospital a week ago as a result of a stroke. 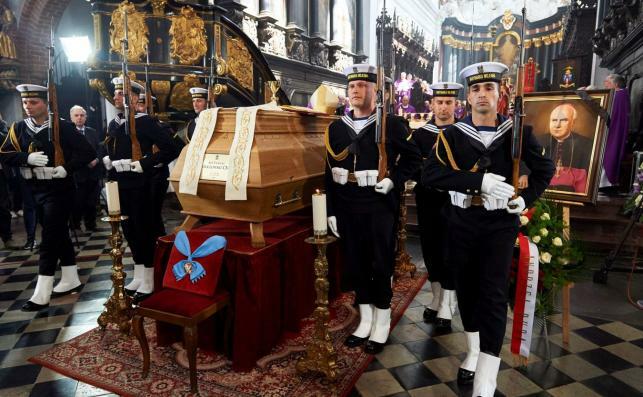 A famous film and theatre actor, Wojciech Pokora, is interred. Leutnant Krzysztof Sobański - a jet fighter pilot. He purposefully delayed catapulting till the last moment to avoid crashing unmanned plane into a village below. Grateful villagers consider him a hero.